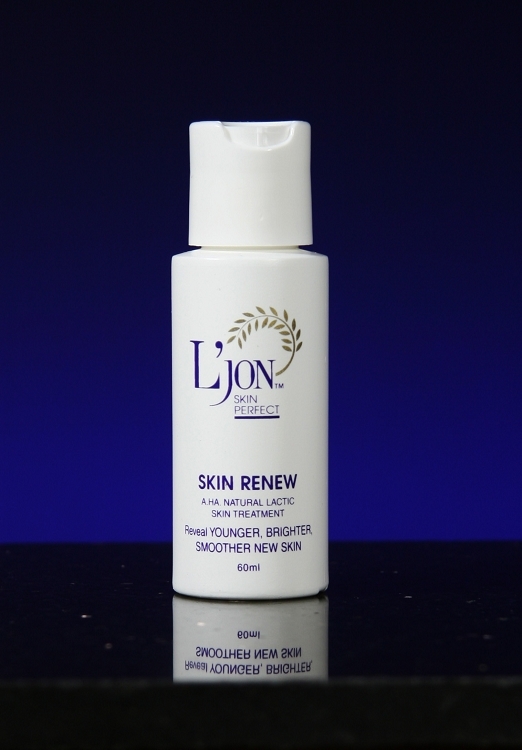 Skin Renew improves skin hydration by removing dead skin cells from the skin surface to reveal a fresh, glowing complexion. A natural, intense skin treatment containing 10% A.H.A-lactic acid (from milk). This natural exfoliator and skin stimulator is soothing and easily absorbed by the skin. Formulated in a base of aloe vera and pure artesian water, Skin Renew improves skin hydration by removing dead skin cells from the skin surface to reveal a fresh, glowing complexion. Exfoliation and hydration are two key steps to keeping skin looking as young as possible.